From chopines to stilettos, Louis XIV to Louboutin, Shoes: An Illustrated History is the definitive guide to footwear. Shoes have always been more than just a practical necessity. They reveal the culture of the times in which they were worn the sexual morals, the social power play, as well as the endless shifting of fashion. Rebecca Shawcross takes the reader on a fascinating journey packed with social and historical detail of making and wearing, of the spectacular and the everyday, of conforming and rebelling. 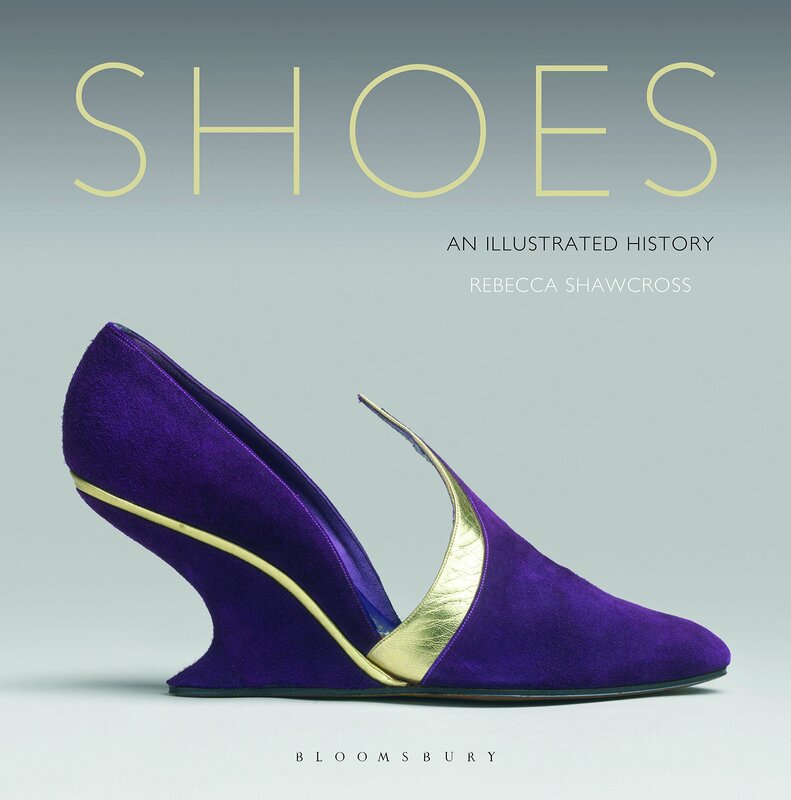 Lavishly illustrated with a dazzling array of shoes from all over the world, Shoes: An Illustrated History tells the extraordinary story of this ultimate object of desire, from antiquity to the present. The new book Shoes: An Illustrated History by Rebecca Shawcross charts the many ways we've clad our feet, from the oldest known shoes (mocassin-like footwear dating from 3500 BC, and discovered in a cave in Armenia) to the wild styles of today. Along the way, Shawcross explains how high heels became synonymous with feminine sexuality. This new shoe compendium will raise you to 'new heights'. Taking the reader on a thrilling shoe odyssey, the work crosses all ground, from the everyday and the emotive, to the extravagant and the spectacular. Erudite and comprehensive, this book sets new standards in exploring the history of footwear. Rebecca Shawcross is the Shoe Resources Officer at The Shoe Collection, Northampton Museum, UK.